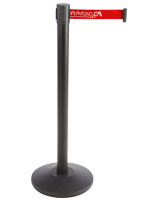 Silver Stanchions with Maroon Belt | Weighs 24 lbs. 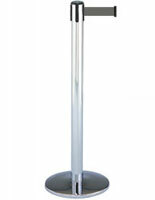 These silver stanchions with maroon belt feature a lustrous satin finish. 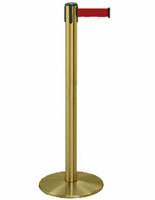 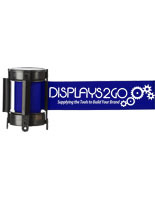 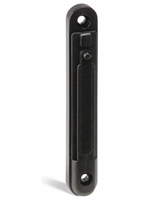 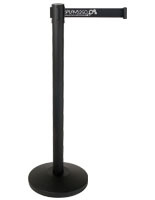 Each post is made of sturdy metal and stands 38" tall and is 13.5" at its widest point. 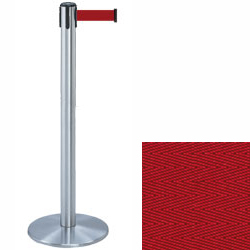 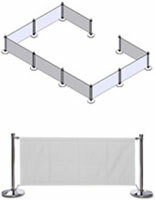 The silver stanchions are ideal crowd control barriers for banks, bistros, cafés and other high traffic locations. These stands come with a stable wegihted base for any environment.